I love that photo ❤ I've never been to Lisbon myself, but would love to go there. And I'm sure it was a fantastic honeymoon destination! thanks! it was a great destination! 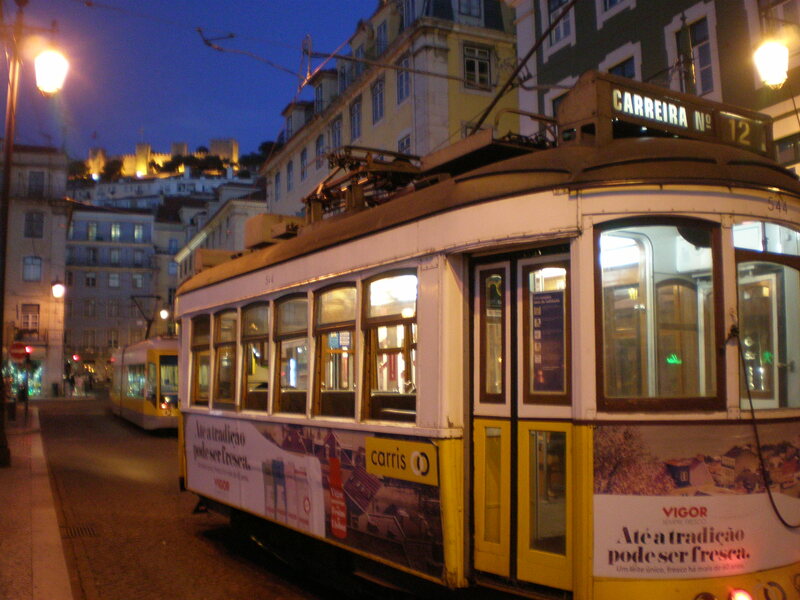 Lisbon is truly magical and outstanding. Your picture is breathtaking, How many days did you stay there?